Attractive Metallic Shiny Fittings Metal Pen. Twist Action and Rubber Grip. Metal Cross-Type ink Refill Supplied. 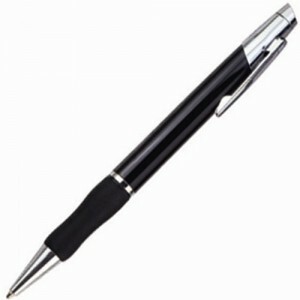 The Eos Pen is a twist action promotional pen. 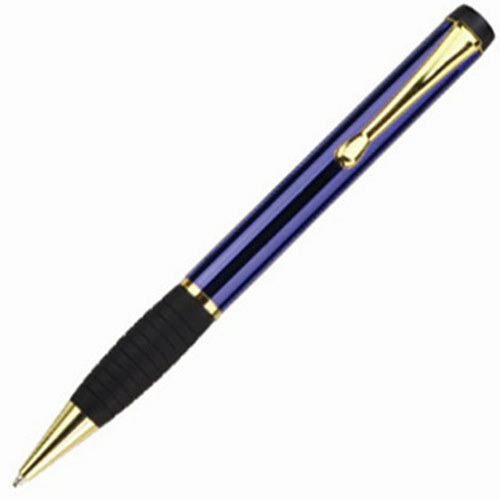 Constructed with attractive metallic shiny fittings and rubber grip.